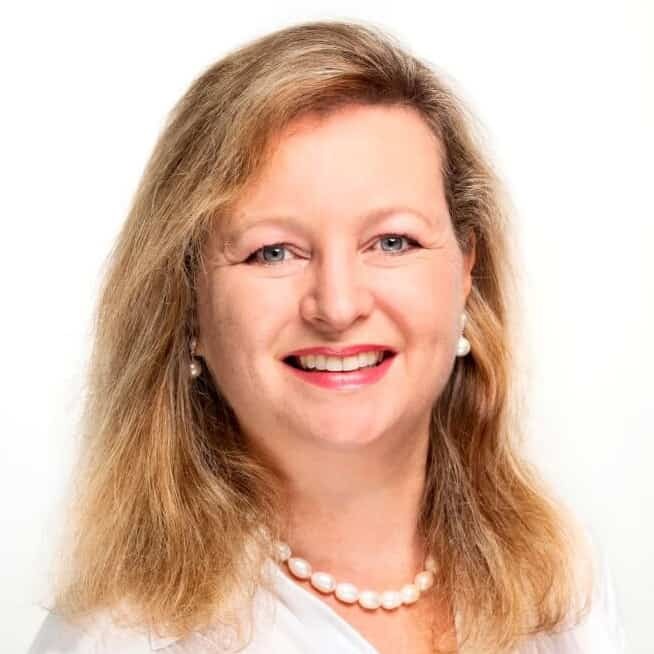 Australian Migration Changes – Are You Ready? 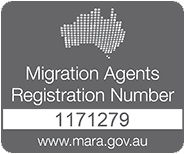 Australian Migration will undergo significant changes on July 1, 2012. Recently, I attended a full day professional development session about the revisions, specifically about Skilled and Employer Nominated Migration after July 1, 2012. All I can say is Wow! What a lot of changes. What a lot of new opportunities. Doors will open for some people, close for others. Skill Select is the single biggest change in skilled migration in the history of Australia’s modern day immigration system. Some people think that once Skills Select comes in, Migration Agents will be obsolete. Having listened to professionals talk for 8 hours about the new system, it’s pretty clear that there’s more need than ever to have an experienced and proactive agent on your side if you’re thinking about Skilled Migration. I can think of several of my current clients who will get a phone call from me pretty soon – I’ve just discovered a better way for them to proceed. Although Skill Select, on the surface, is just an online Expression of Interest, having a good understanding of how it works and how it will be managed by the Department leaves room for a great deal of strategic planning that Registered Migration Agents can do, to help maximise the chances for their clients. Did you know, for example, that for the next 12 months only 30% of the skilled visa places will be filled by Skill Select; the other 70% will be from the pipeline? Are you clear on the impact of updating your EOI, and how that can be both good and bad for your chances? Were you aware that many people who would not previously be able to lodge onshore applications, can now do so, even if they are on a visa with a No Further Stay condition? State Sponsorship has changed considerably – how does this affect you and what strategy can you employ? Would you like to know how you can outperform your competitors in the process – and why this will be critically important? If you’re in the market for Employer Nominated Migration, there are major changes too. Want to know how you can more easily transition from temporary residency to permanent residency in future? How do the changes to IELTS and skills affect you? Do you understand how ENS and RSMS integrate with Skill Select? Market Salary now applies to RSMS as well as ENS but the Temporary Skilled Migration Income Threshold has been abolished! Significant concessions are available to people who have held a Subclass 457 visa for 2 years. Call now to guarantee you will pay 2012 prices! If you’re thinking of either Skilled or Employer Sponsored Migration, contact us now to make an appointment to discuss the changes and how they might affect you. Emergico’s professional fees will increase from July 1 – but for clients who sign up before then, fees will be fixed at the current rates. That’s right – even if you are not eligible to lodge a visa application right away, we’ll commit to the current price for you on sign-up. (Note that this does not apply to DIAC lodgement fees and disbursements which are not within Emergico’s control). And you’ll have the reassurance that someone will be watching over you and alerting you to changes that affect your situation, before you happen to read about them in passing. That alone is priceless, given the pace of change at the moment.